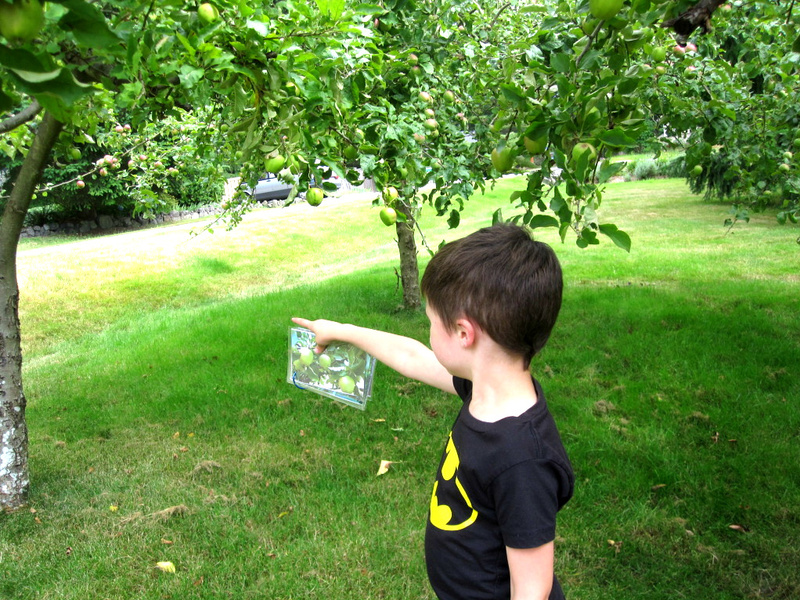 This outside activity is perfect for children who love treasure hunts and can work with multiple ages since there are no words to read ( although you could add them). My goal with this project was to familiarize my son with his new yard and what better way to do that than make it a game. 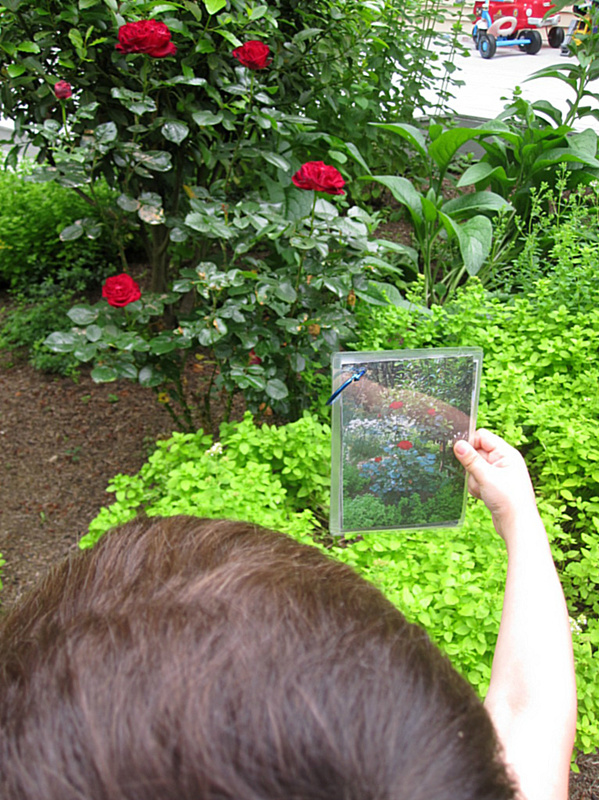 You could build on this activity by returning inside and researching some of the plants, painting with the flowers or even dissecting them. Gather your materials. 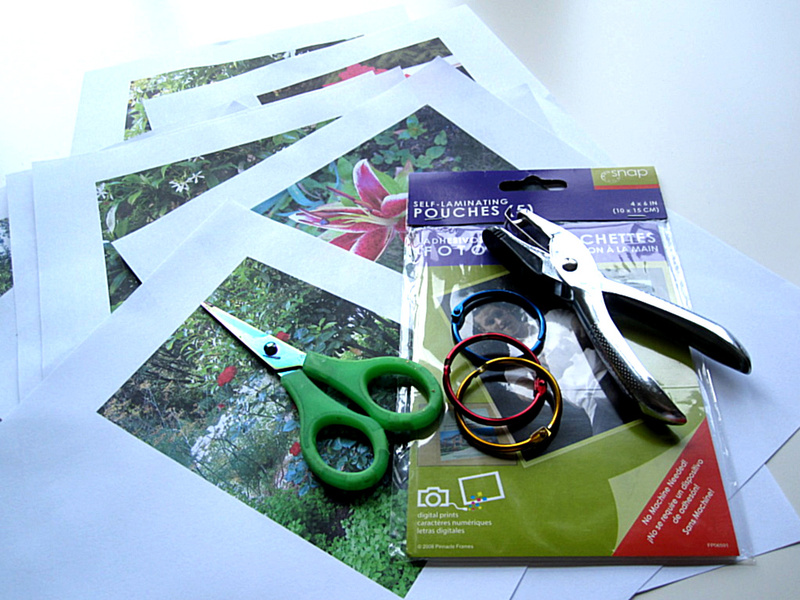 You will need a camera, printer, self laminating photo pouches, hole punch, binder rings, scissors , a yard and someone eager to go on a hunt! Pop outside when you are not with your child(ren) and take some pictures of things all around your yard. 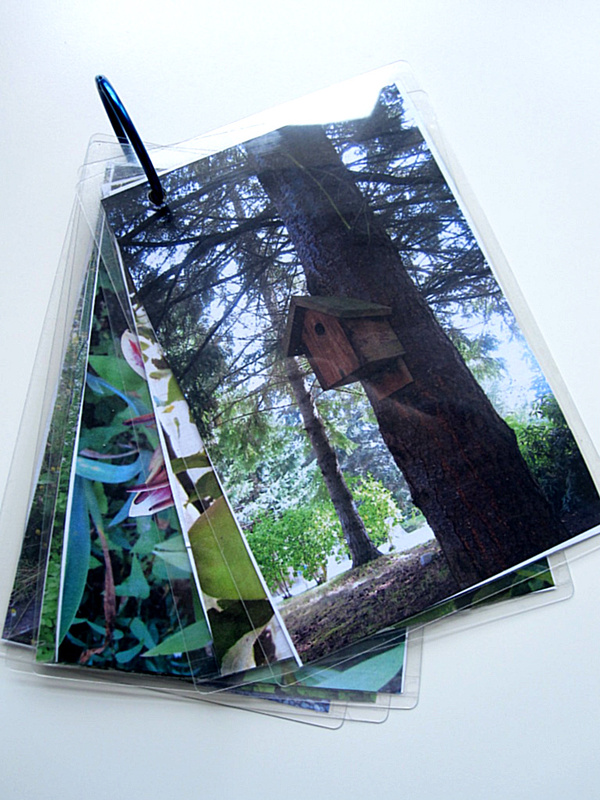 Print them out , trim and place in the self laminating pouches. 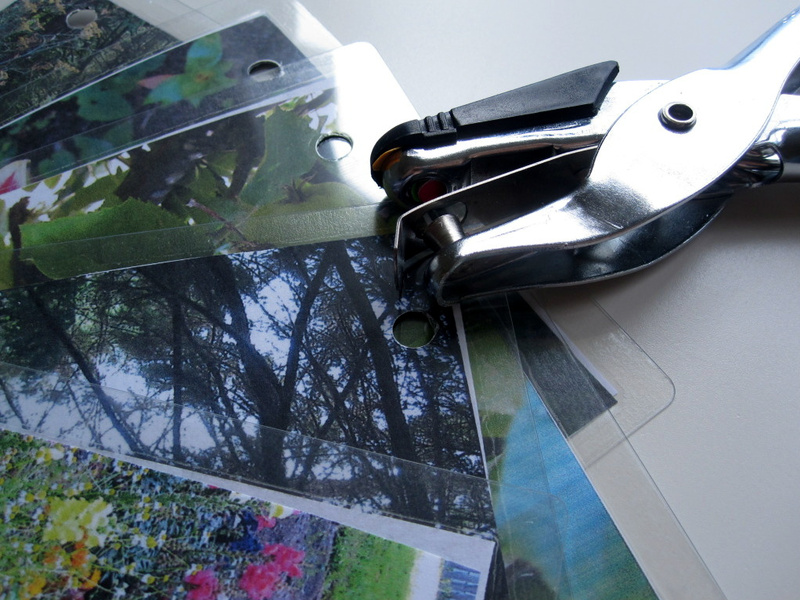 I love these because they are way easier to use than contact paper and are sturdy for outside play. 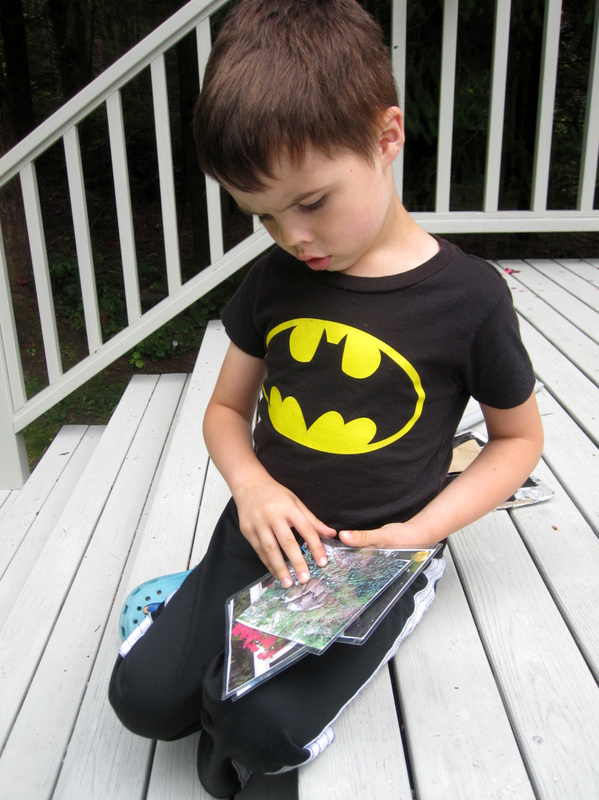 I placed 2 pictures in each pouch so there was one picture on the back and one on the front. 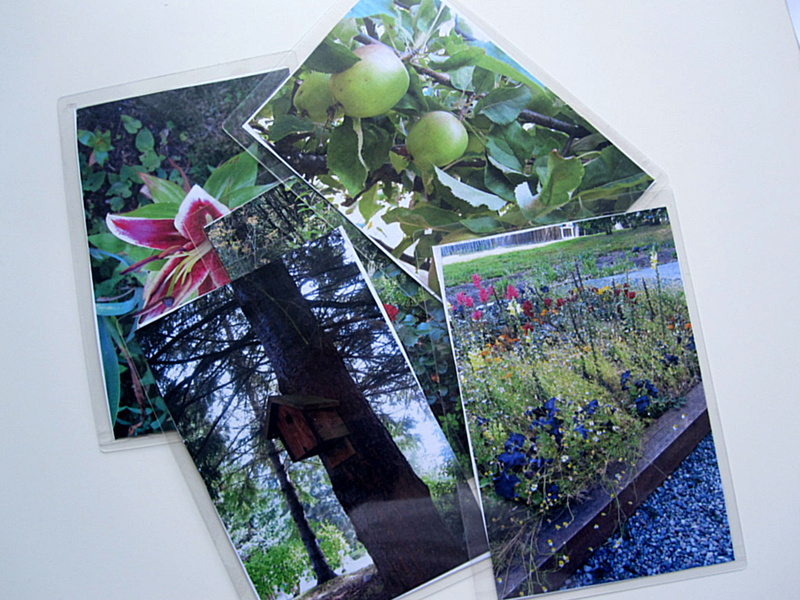 I purposely laid out the pictures so my son would have to go from the front yard to the back, to the front etc… this isn’t just about getting to know the yard it’s also gross motor so I wanted to make him move as much as possible. Punch holes in the corner. Go on the hunt! The roses were found right away. He knew exactly where the birdhouse was too. 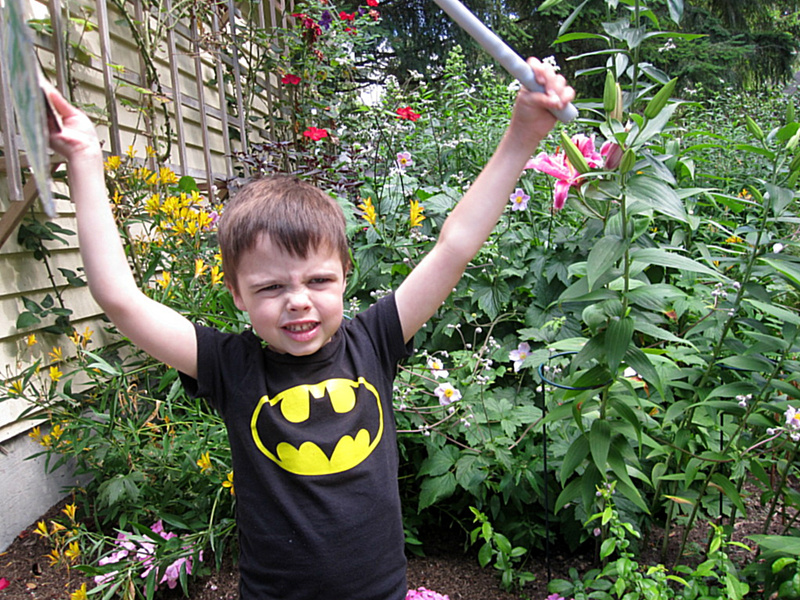 The lily behind him was the tricky one, but we celebrated when he found it. Please note the sword ( plastic golf club) and Knight’s Shield are completely optional. 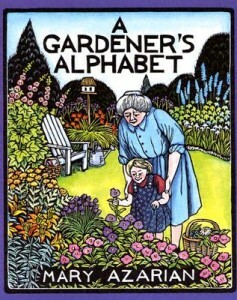 A Gardener’s Alphabet by Mary Azarian is a fresh and so richly illustrated alphabet book you will likely have the same thoughts I did while reading it with my son ” I need to frame these pages!” they are that awesome. What I think the main benefit of this book is , is that the words chosen for each letter are not the same old ones you see over and over in alphabet books. The words used are things like Japanese Garden for J, Lawn Ornaments for L and my favorite was Underground for U with a cool illustrations of worms, root vegetables and roots ! 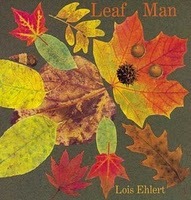 Leaf Man by Lois Ehlert will leave you trying to find all sorts of things like butterflies, chickens and fish in leaf piles. The book is about a leaf man who blows away in the wind and the reader is taken past all sorts of animals like chickens and ducks, past rivers filled with fish and butterflies in the air. All are leaves pieced together to make these awesome images , some are obvious, some take concentration to see the animal among the leaves. Wonderful creative book to welcome the changing seasons. The Gardener by Sarah Stewart Is a really touching book that I would happily recommend for school age children. It”™s a beautiful story about a little girl during the depression who is shipped to the city to work in her uncle”™s bakery because both her parents are out of work. She is obviously nervous but knows that it”™s something she has to do. She takes a little of the country with her in seed packets which she plants in the city while she learns about baking and becomes friends with her uncles employees. This is more a story about making the most of hard times, and would be a great way to talk about the great depression with your child. There are so many little things in the illustrations by David Small to talk about , from a picture of FDR to traveling by train and the general sense of sadness . In the end it”™s a warm hearted book that I can”™t wait to share with my son in a few years. Allie! I love this game–you are such a super mom!! Hoping that you’re all adjusting to your new pad–and whenever you want a few cute kids from maryland to visit, let me know! 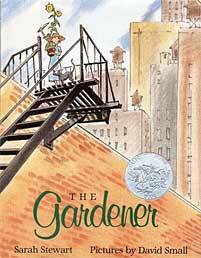 And ‘the gardener’ is one of my all-time faves!! 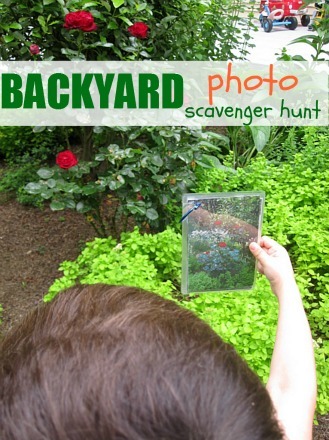 Love this post and backyard scavenger hunt idea! 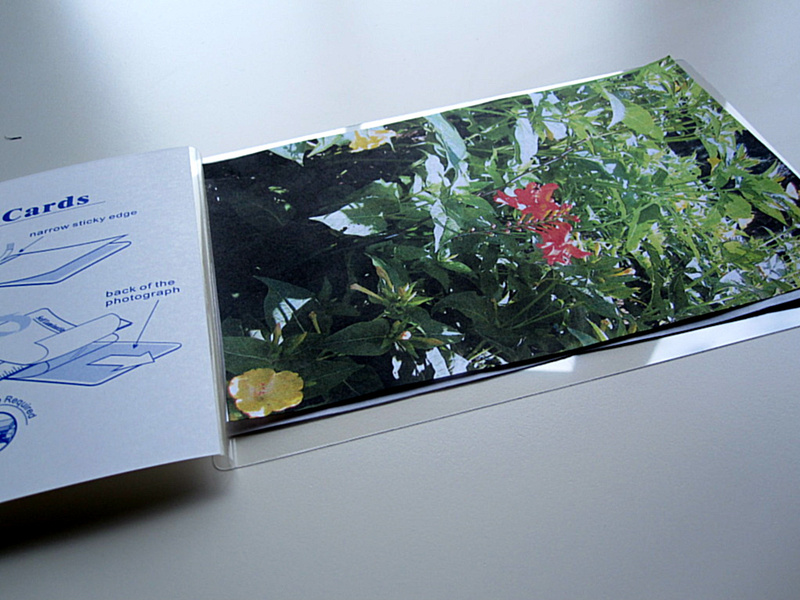 The gardener is a wonderful book! 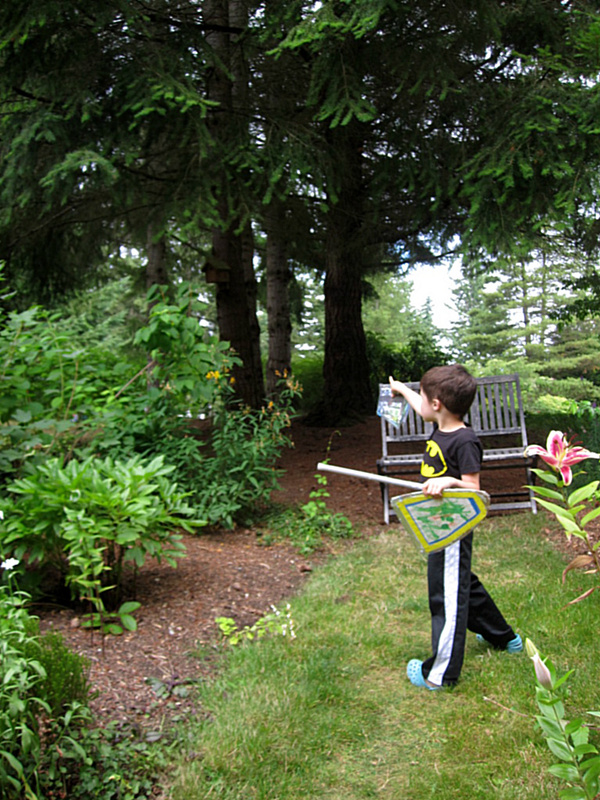 Doesn’t everyone need a sword to go on a treasure quest? Love it! My kids would probably do the same thing. This is so great! I love the idea and cannot wait to try it out! Love your game! What a great idea! !